You are here: Home / Roofing / Roof Shingles vs. Shakes: Which Is Better? Cedar shingles are the more environmentally friendly option of the two. Other materials, including shakes, need large amounts of energy to manufacture. Cedar shingles are made in an energy-efficient manner reducing carbon emissions. Shingles are less expensive and more affordable than shakes. Cedar shakes provide a luxurious look for historical and traditional homes. It’s hard to match the style of a new, natural cedar roof. When redoing a historical and traditional house, Roof Masters recommends this roofing material. They offer more energy efficiency and lowered monthly bills. They keep homes warm during the winter and reflect heat in the summer. Cedar shakes are also resistant to storm damage and extreme wind speeds. This material is perfect in a climate that sees a lot of severe storms. Shingles and shakes are not the same in terms of durability, longevity and weather resistance. Shakes have an important issue that affects their weather resistance. They cannot be set completely flat so they are prone to wind-blown intrusion. A layer of felt paper between courses must be set to block water and excess moisture. Even with proper installation, felt paper is not a strong guard against the elements as it is thin and has a weak ability to serve as a weather barrier. Shingles, on the other hand, can lay flat and provide a more precise installation. They are often installed with three overlapping layers, making them more weather-resistant. 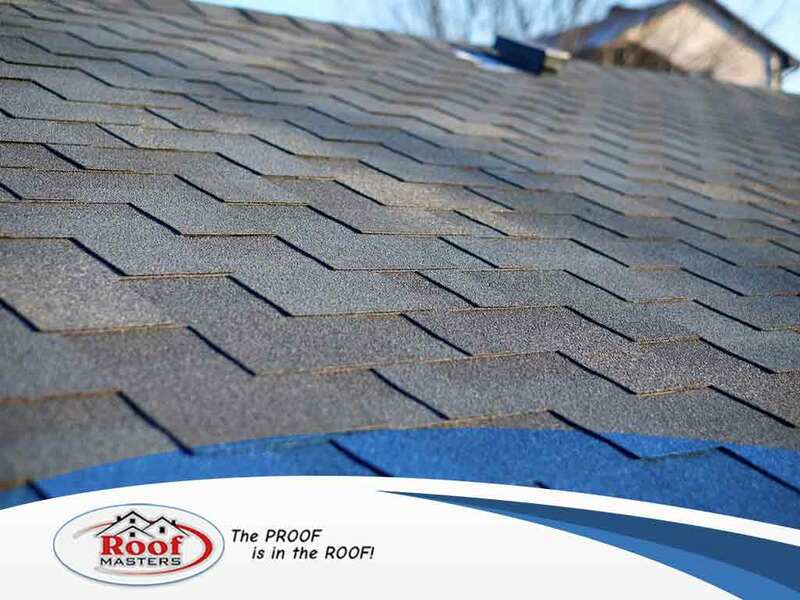 Roof Masters, your trusted roofing company, can install your shake or shingle roof. Call us at (888) 889-7551 for consultation and a free estimate. We’re the experts that Rockville, MD, residents rely on for quality work and lasting value.